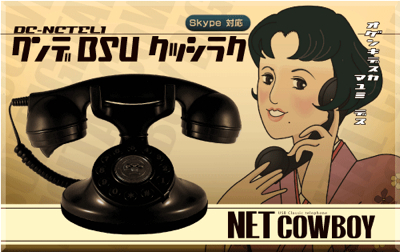 Net Cowboy brings us this Skype DC-NCTEL1 handset that is a throwback to a 1930s style phone. A rotary dial would have been fantastic, but no one would know how to use that anyway. Regardless, this has all the allure of a phone from a Bogart movie or great-grandma's house.  A USB 1.1 interface powers the phone and it is compatible with Windows 2000 and XP.